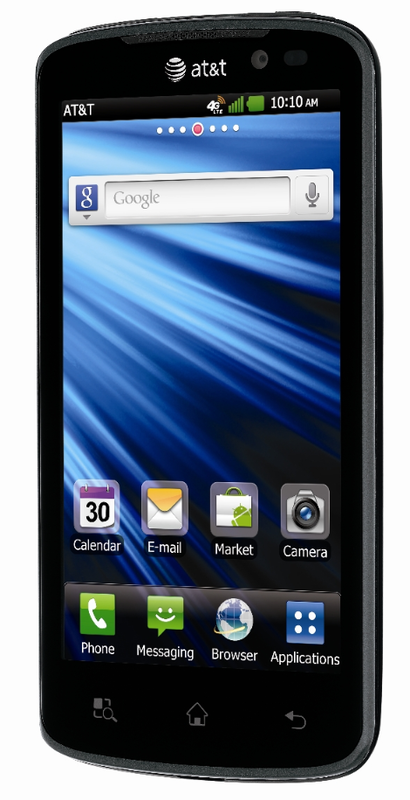 Ready to add another device to AT&T's growing number of LTE smartphones? Welcome the LG Nitro HD, Ma Bell's version of the Optimus LTE. The Nitro will be available beginning December 4th for $250 with a two-year agreement. Anyone interested? 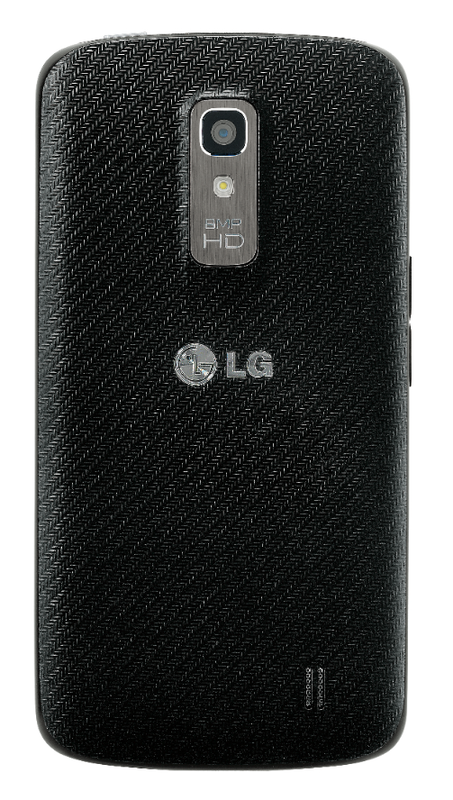 LG Nitro HD offers incredibly quick speed, power and efficiency in a slim design (5.27” X 2.67” X 0.41”) making it easy to view, create and share in HD. LG Nitro HD multitasks seamlessly and with AT&T 4G LTE and HSPA+ where available, it easily browses even the most content-heavy websites and runs HD games with ease, including HD gaming from the Gameloft HD game store and Zynga Poker HD.